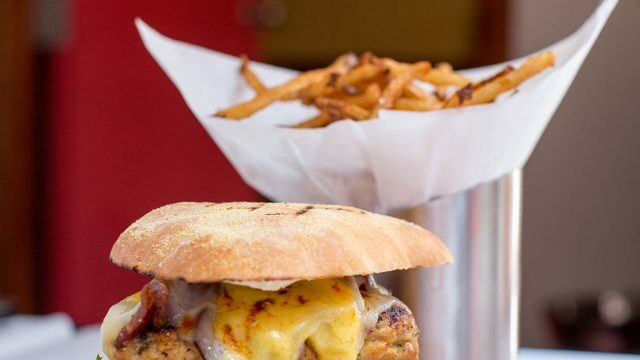 Tucked away in one of Hamilton’s most enchanting and historical alleys, Bistro J offers a unique, wholesome, and imaginative menu that changes daily. Served in a lively Bistro setting, the daily specials will tweak your taste buds with fresh local seafood, the finest European and American meats, homemade pastas and the best produce Bermuda has to offer. The wine list is extensive and features all wines available by the glass. Open for lunch five days a week and dinner 6 nights a week, this culinary jewel is a must for those wishing to enjoy modestly priced fine dining in a vibrant atmosphere. Quite simply, the best place to eat and enjoy. Tucked away in Hamilton's enchanting and historical Chancery Lane, Bistro J offers a unique and imaginative daily changing menu in an intimate European setting. Bistro J’s chalkboard menu adapts to each season and indeed each day, offering a variety of just-right choices. Our chefs put a tasteful European spin on popular dishes to combine the best of novelty and familiarity in flavour. 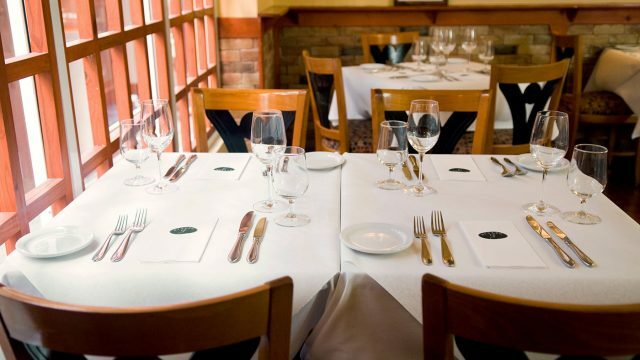 True to the traditional image of a Bistro, we offer an intimate, agreeable environment with friendly, fast service. The perfect setting for private functions; from business dinners to birthday parties. 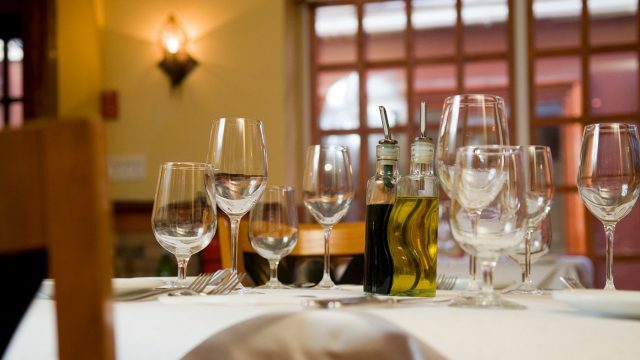 Served in a lively Bistro setting, the daily specials will delight your taste buds with fresh local seafood, the finest European and American meats, homemade pastas and the best produce Bermuda has to offer. The wine list is extensive, and all wines are available by the glass. Open for lunch five days a week and dinner 6 nights a week, this culinary jewel is a must for those wishing to enjoy modestly priced fine dining in a vibrant atmosphere. Quite simply, the best place to eat and enjoy.